The Tamar Valley is one of the lesser known joys of Cornwall. Quiet, peaceful & with stunning scenery. But there is no shortage of things to do. 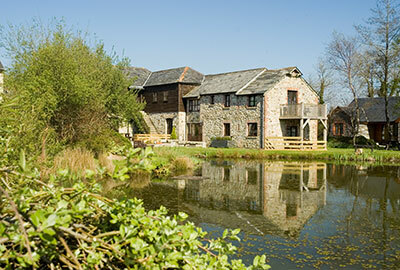 Cholwell Riding Stables, Mary Tavy, Tavistock, PL19 9QG. Quads & off road karts, electric cars and zip race karts. 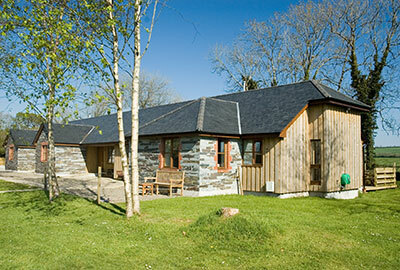 Try the Quad Centre at Menheniot Station, near Liskeard - 01579 347229. Also encompassing Adrenaline Quarry, with one of the longest zipwires in Europe! Available in Callington from Trax and Trails. 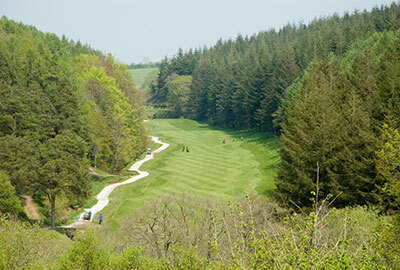 You can also combine this with clay pigeon shooting and archery. Just choose one activity or let them put together a whole day’s activities for you and your friends to enjoy. Great cycling trails just by the Tamar River. Also do Tree Surfing & Canoeing on the Tamar River. One of Europe’s leading downhill cycling centres. The Gravity Hub offers over 500ft of unrivalled gravity fed descent. Four tracks with everything from flowy single track, to steep technical descending, Gawton Gravity Hub has all a gravity addict needs to get hooked and wanting more. To make the most of your day's riding, book on the uplift service with super fast turn around times. Added to the ups and downs, our trail centre hut, open at weekends and bank holidays from noon - 3pm. Explore the beautiful Tamar Valley situated between Devon and Cornwall in one of England's last secret valleys. Canoe guides have the skills, experience and detailed knowledge to help you canoe every bend and rapid of this unique river. 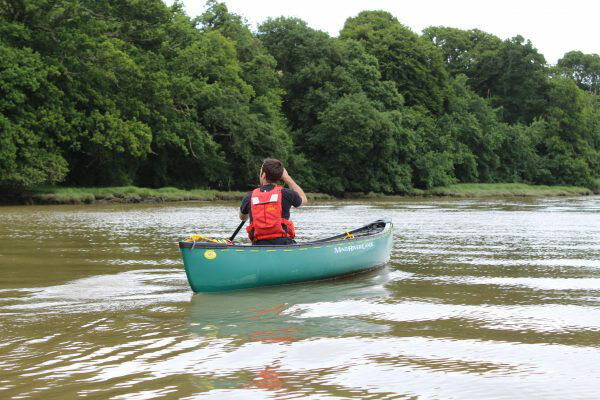 Canoe from Morwhellam Quay to Cotehele or reverse depending on tides. Not too strenuous but great fun (June to September only). Leisurely sailing trips on the Tamar. May to September in an 18th century fishing boat. No experience necessary. Callstock near St Anne’s Chapel. Why not go self-drive on the river Tamar? Cruise the Tamar under your own power. Ride on a real steam train on a short 3 mile journey through Cornwall countryside. Cornwall's only standard gauge steam railway. Open March to December. Special dining car. One hour cruise taking in Plymouth Hoe, Drake’s Island, Naval Dockyard and Warships. Also evening cruises up the Tamar to Calstock. 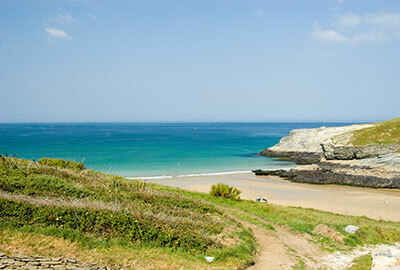 For more information we recommend visiting the Tamar Valley Area of Outstanding Natural Beauty website ... your starting point for all things to do in the Tamar Valley Area of Outstanding Natural Beauty (ANOB).